I recently started drinking coffee after I tried an iced coffee my dad made. The flavor was delicious. My dad always said I should drink coffee, but I don’t care for warm drinks. After I tried it, I loved it! I have been drinking it ever since. Thanks Dad! I think it is generous that they donate to education and students. It is a noble cause. It is an investment in our future. Thank You. The flavor was amazing! It was bold and delicious. It definitely was a pick-me-up. I had to have a second cup! I think it is wonderful that they are supporting our troops! It really shows that Community Coffee is a company that cares about our country and the people who are fighting for it. 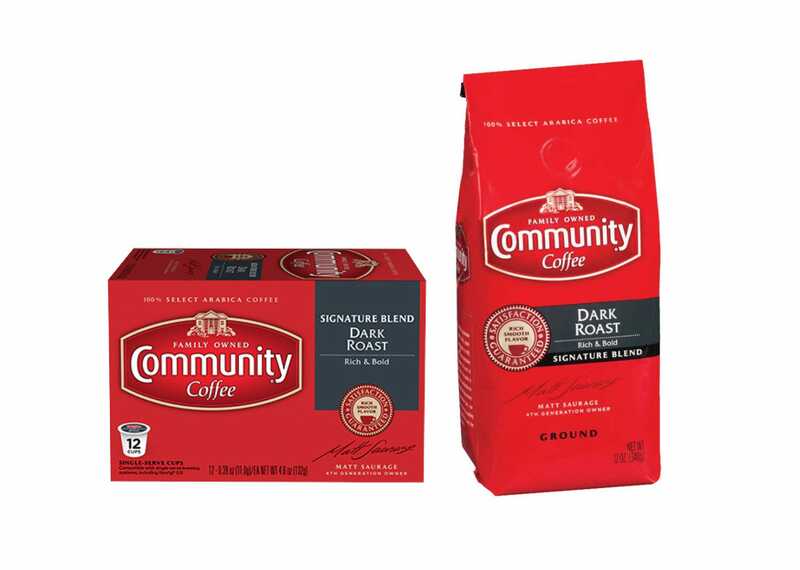 Community Coffee is my new favorite coffee!